1. Was it fair to recruit young women, like Lisette Forestier, as spies during the war? Discuss the dislocation, fear and loneliness such women experienced and the courage required. 2. Could you have played Lisette’s role in WWII for king and country? 3. Do you sympathise with the Maquis and the other collaborators in the novel, such as Monsier Fougasse and Madame Marchand? Do you think the author does? 4. Was Luc justified in killing Milicien Landry? Can there ever be justification for playing judge and executioner? 5. Discuss the two main settings of the novel – the Luberon, ‘like a laughing country girl’, and Paris, the ‘chic woman’. Which one appealed to you more? 6. Was Colonel Markus Kilian a hero or a villain? 7. In your opinion, did Lisette choose the right man? 8. Do you think Lisette took her responsibilities one step too far and crossed a moral line? 9. Have you ever met a more evil literary villain than Captain Frederic von Schleigel? 10. 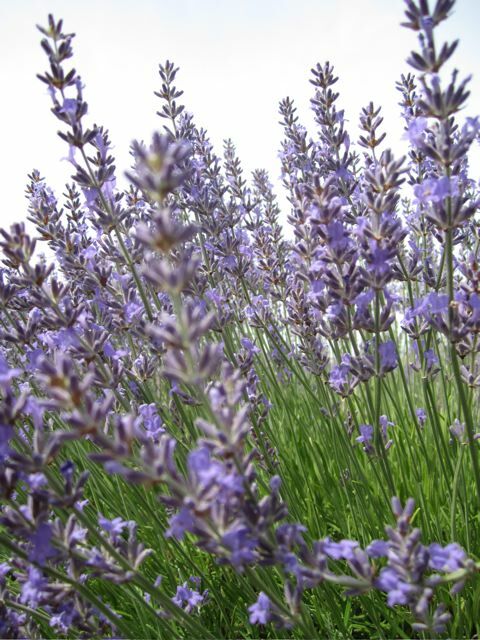 Discuss the symbolism of the lavender in this story. Just finished reading The Lavender Keeper and The French Promise. Beautiful books, loved them so much!! I hope it doesn’t sound greedy of me but I came here looking for signs of a possible 3rd book which continues on with the lives of the five darling characters. Please, please? I just can’t help wondering about them!! Thanks for your reply Fiona! I’m so glad to hear there’s a possibility of a sequel to The French Promise. I’ll keep that happy thought in my pocket and look forward to one day maybe reading a sequel. Merry Christmas to you and those you love. And many happy writing days in 2017!